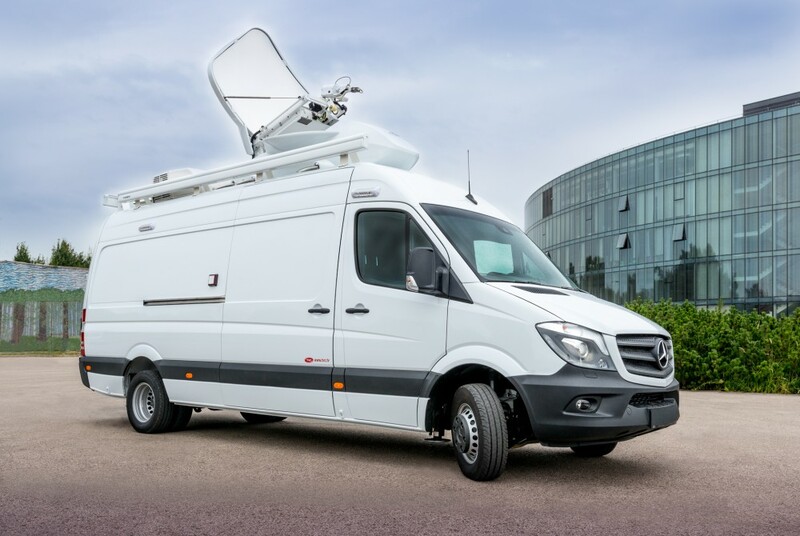 TVC can handle all aspects of a DSNG system integration in-house. TVC offers “under one roof” concept for the design, building and commissioning of projects. From in-house coachbuilding and woodworking through to system training, TVC delivers quality and flexible services, responsive to your requirements sensitive to your own budget and timescale. 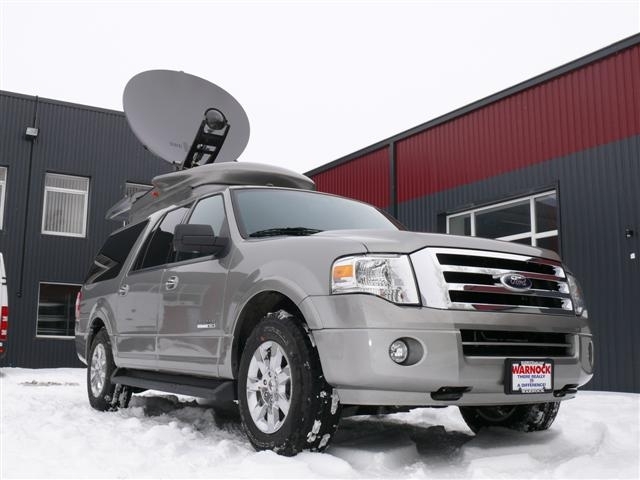 Independent air conditioning, aesily accessible rack space, transportation boxes, bays etc. 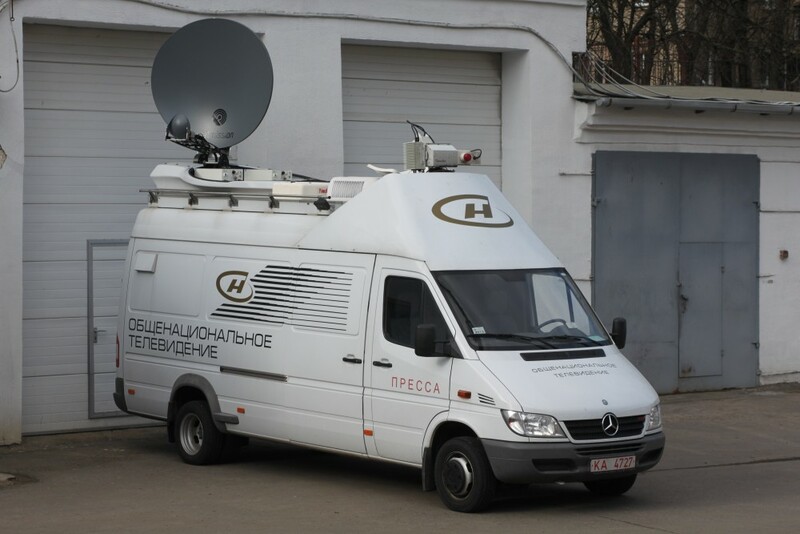 Today’s live news is valuable based on importance as well as the ability to show the location of the event, interview witnesses and submit relevant news reports from any urban or country area. 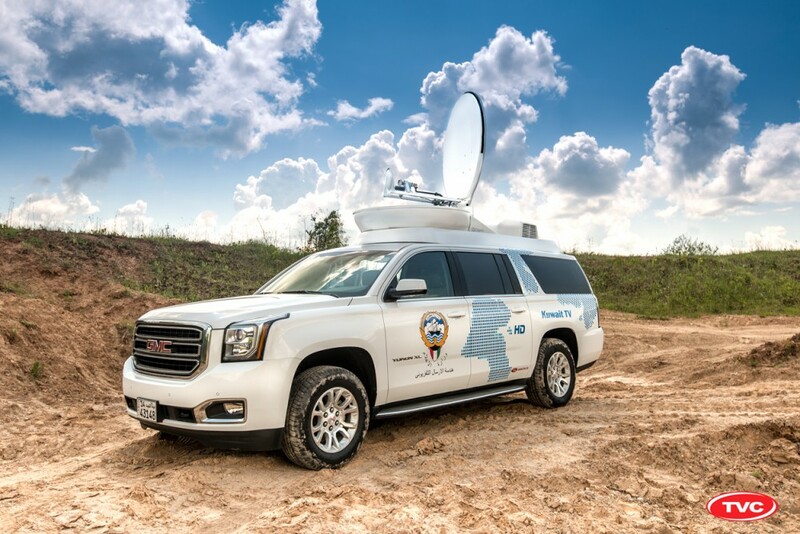 SUV’s gives the required mobility to reach remote areas, which may difficult to access, in the village or town center with no compromise on functionality. 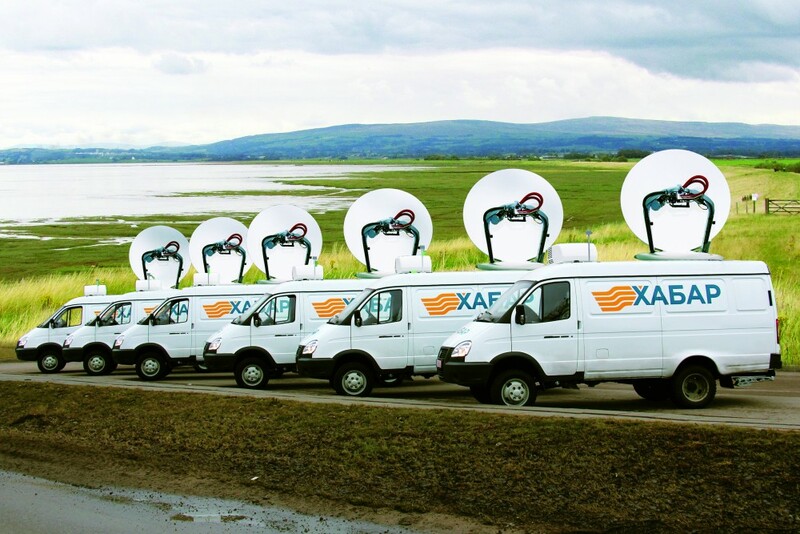 Satellite transmission provides excellent reliability and picture quality. System within the vehicle has the ability to transmit all video signals directly over satellite with a choice of antennas. SNGs are based on vehicles, which are modified to suit the requirements of the country climate conditions. Panel vans offer greater space and workplaces that are more comfortable. 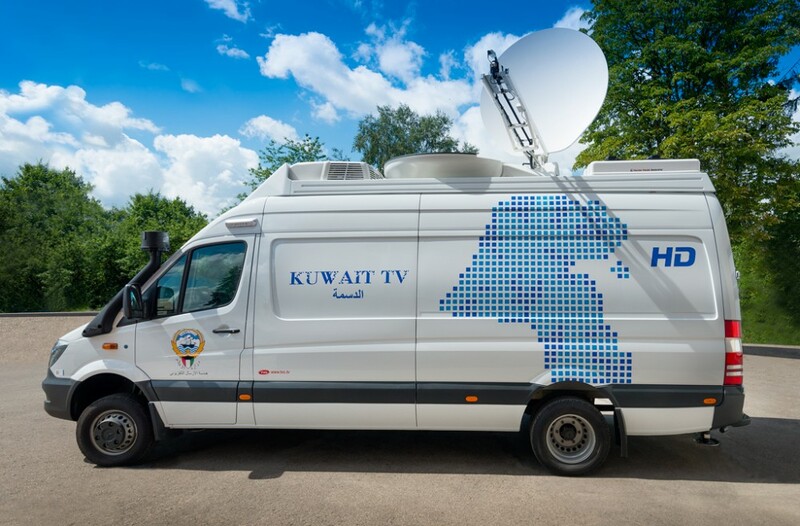 DSNG station on panel van chassis can accommodate more equipment, more cameras, more redundancy and more powerful on-board genset. 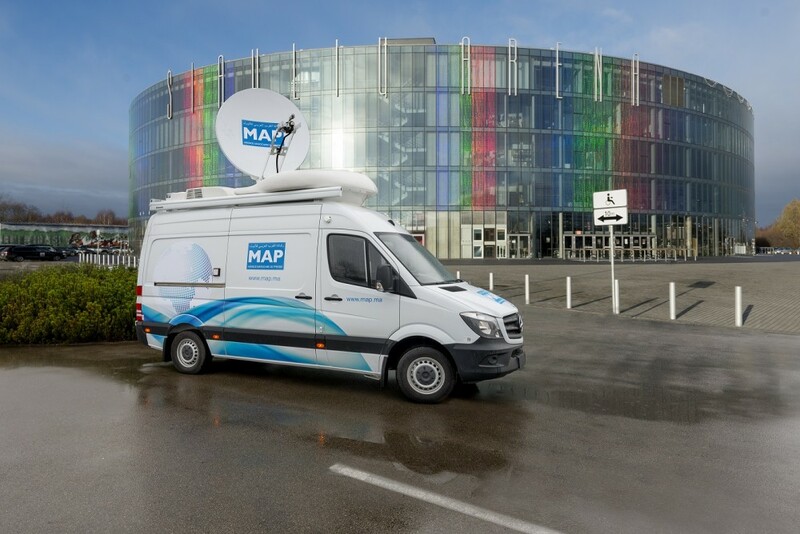 With on-board power supply, automatic antenna pointing and preconfigured equipment setup DSNG station can be on air in minutes after arrival to event location. In addition, we offer superior quality materials, including solid hardwoods, durable laminate, wall carpets or solid aluminum panels, hardwearing floor covering, to build the most convenient interior.